CATCH THE BUZZ – Australia Has a Local Honey Adulteration Problem. Australian honey testing and the scandal over the purity of honey continues with the release of a new study that implicates local honey. The new study on the global honey industry conducted by Macquarie University scientists and peer reviewed and published in the Nature journal, Scientific Reports, looks at testing undertaken by the National Measurement Institute, the same high-security government lab used to test drugs seized by Border Force. The study found that almost one in five of 38 Australian honey samples sourced from supermarkets and markets had been adulterated by mixing honey with other non-honey substances. The adulterated honey was sourced from Victoria, Queensland, NSW and Tasmania, while samples sourced from South Australia and Western Australia tested pure. “Manufacturers have been producing adulterated honey, which is typically bulked up with sugar syrup or other products, to boost production artificially,” according to IBISWorld Senior Industry Analyst, Nathan Cloutman. Previous controversy initiated discussions about honey testing methods but now with the latest report showing honey sourced along the eastern seaboard of Australia including boutique brands, to be fake, this global scandal over the impurity of honey is growing. Results of the study are expected to put pressure on authorities to start testing local honey. In Australia, only imported honey is tested. Using a reportedly decades-old C4 sugar test, only five per cent of imported honey is tested and the C4 test can’t detect adulterations such as added rice syrup which is used by fraudsters to dilute honey. Peter McDonald, the chairman of the Australia Honey Bee Industry Council (AHBIC), a peak body for the industry, said local honey was not tested by the authorities. “It is up to the individual companies that actually buy the honey to then test,” he said. The scientific team doing the testing was led by Professor Mark Taylor from the Faculty of Science and Engineering at Macquarie University who expressed surprised at the findings from Australian-sourced honey. 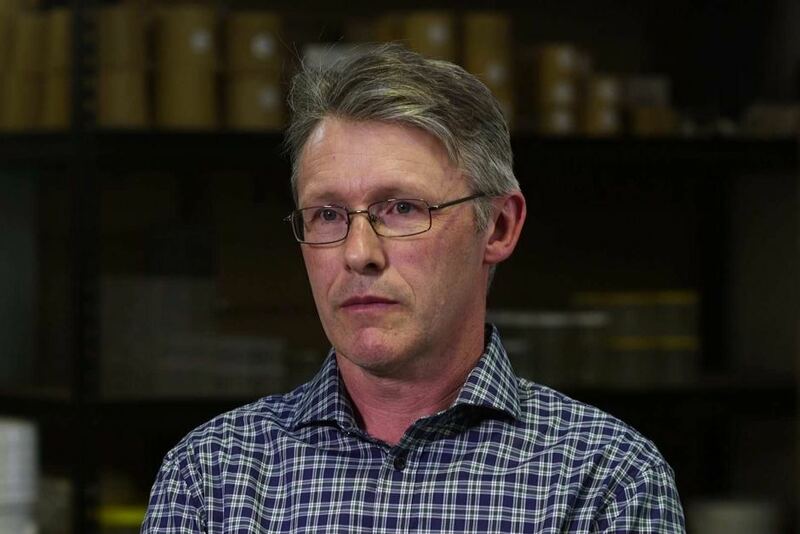 Believing the research to be robust, Professor Taylor also stated the results could be conservative given the official honey test, the C4 test, was used, which has come under attack for its inability to detect substances used by fraudsters to beat the tests. According to IBISWorld, global demand for honey shows no sign of slowing down, supporting Australian and Kiwi beekeepers, driving growth in honey production. “Australian honey production has grown significantly over the past five years. Rising demand for honey has led agriculture companies to increase their output and encouraged new independent beekeepers to enter the market,” Mr Cloutman says. “Domestic honey producers are also benefiting from Australia’s reputation for producing high-quality agricultural products, with natural honey exports expected to grow at an annualized 8.8 per cent over the five years through 2018-19,” he adds. Food fraud is a $US40 billion a year industry and growing as criminal gangs exploit weak regulation and outdated government tests. Honey is reportedly the third most adulterated food in the world, behind milk and olive oil.